Bodmin-born Nick Darke is one of Cornwall’s best known and loved creatives. During his life he wrote twenty-seven plays and several radio, television and film scripts, many of which are insightful explorations of Cornish culture, tradition, industry and society. With a seafaring family history, Nick grew up along the coast of Cornwall, living most of his life in Porthcothan. His love of the ocean and life on the sea comes across in many of his works, but what you may not know, is how deep this love went. It transcended the page and was a part of his every day. It was his passion, and wrecking was his hobby. If you don’t know what wrecking is, it’s another word for beach-combing, the practice of picking up interesting or valuable things that have washed ashore. Nick Darke was an accomplished wrecker. 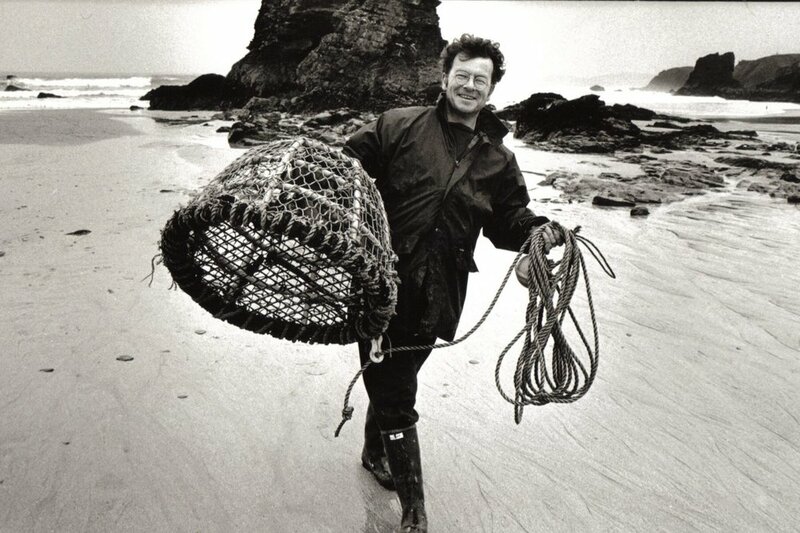 He and his wife Jane made a fascinating film about it, The Wrecking Season, which I’d recommend heartily to anyone interested in the ocean, the environment, the fishing industry and more generally, in how the ocean connects us all, and carries human artefacts and natural objects across continents. The film follows Nick as he combs the beach during one stormy winter, and follows his research process as he traces where each of the things came from. He emails and calls people all across the world, connecting and establishing friendships with fishermen, scientists, oceanographers and beachcombers. The north coast of Cornwall is one of the best collection points in the world for long-haul drift, so the objects really did lead him on an adventure across the planet. The love he had for his hobby is inspiring and transfixing. When Nick passed away in 2005, many people across the world mourned. But his legacy lives on in every new and experienced wrecker and creative. 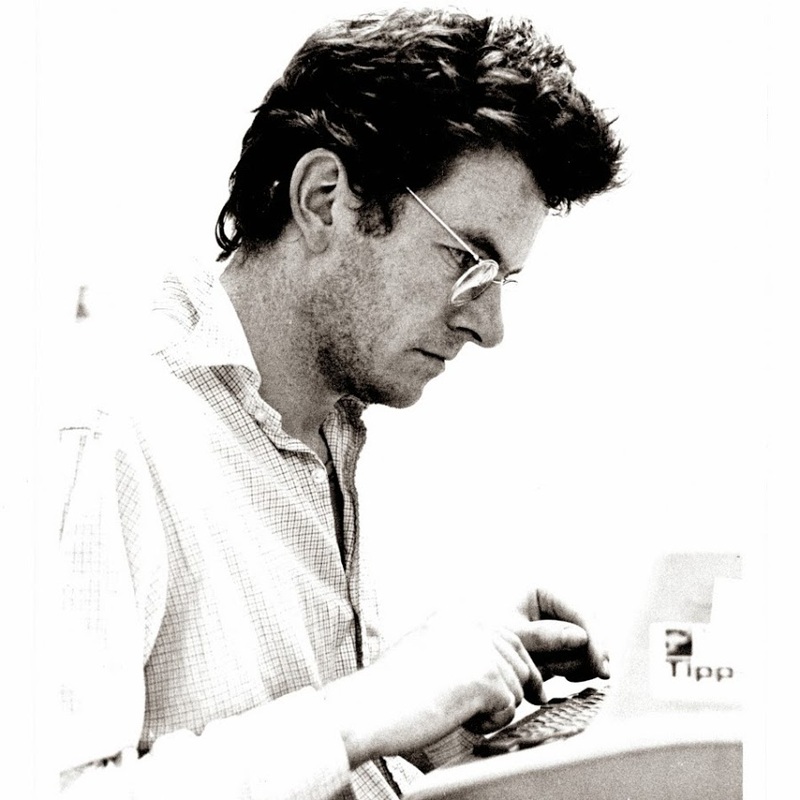 The Nick Darke Award at Falmouth University was also conceived by his wife Jane Darke, artist and film-maker, following his death, offering an unmissable opportunity for aspiring playwrights over the age of 16 to win £6,000 for submitting their original plays. 2018 submissions close on 21 May, so don’t miss out. There’s also the Nick Darke archive at Falmouth University’s Penryn Campus, for anyone that wants to learn more about Nick and read some of his works. This year's festival includes a musical event that celebrates the poetry of Nick Darke, with music by Jim Carey. And if you want to get a feel for how Nick lived, watch Jane Darke's film and take a walk down to the beach. Look at what’s turned up there. You may find yourself with a new hobby.